I know you wrote this 3 years ago, but I just found it via Google and really enjoyed it. Thanks for writing it. 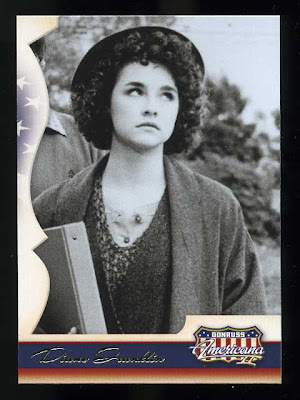 Love Better Off Dead and never knew there was a "monique" trading card.